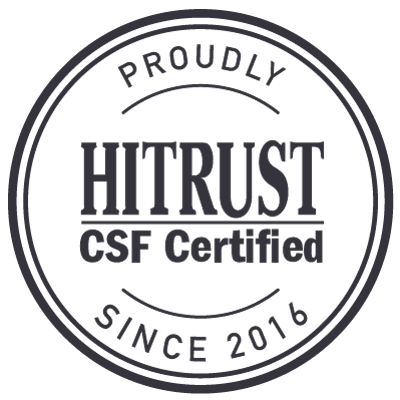 Communicate more efficiently and improve patient outcomes with TigerText, the industry’s most widely adopted HIPAA-compliant, HITRUST-certified secure messaging app. 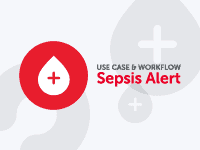 Deliver high quality, coordinated patient care with TigerFlow’s integrated clinical communication platform that centralizes information from third-party systems in a real-time, actionable way. Our most advanced solution, TigerFlow Enterprise offers a custom-designed and built EHR implementation that maps to your clinical workflows to maximize patient throughput. 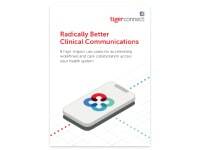 From ambulatory practices to full health systems, TigerConnect is revolutionizing secure clinical communications in lieu of archaic hospital paging systems. Simple, scalable, and encrypted, TigerConnect saves time and money while improving patient outcomes. Integrate seamlessly with your EHR, PACS, ADT, scheduling and other systems so results and critical alerts are delivered in real time. 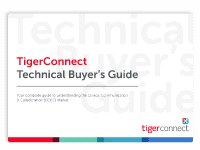 From secure messaging to full enterprise solutions, TigerConnect has what you need to fit your organization’s needs and budgets. Take TigerConnect for a test drive with our free app download for your iOS or Android device. Or try our Desktop App for PC or Mac. Watch this short video to learn how TigerConnect helps care teams at Mary Washington Healthcare communicate and coordinate efforts to improve the patient experience. 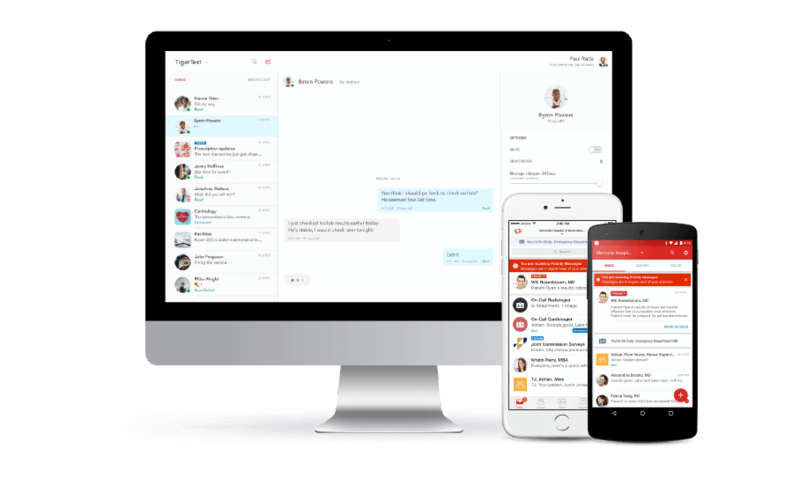 Revolutionize the way your healthcare professionals communicate with our secure communications platform that drives down costs and improves health outcomes through capabilities like pager replacement and delivery confirmation.